We all love music; it has the ability to make a mediocre day out on the trails into a thing of true beauty. This is why here at SideBySideStuff.com we carry countless audio systems and accessories to get the tunes bumping on your next outing on the trails. 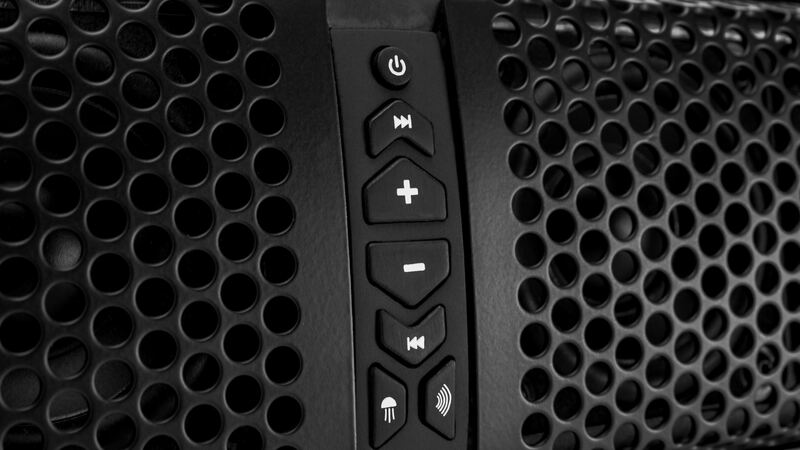 One great option that we are proud to offer is the Hifonics Thor 10 speaker Bluetooth Soundbar. 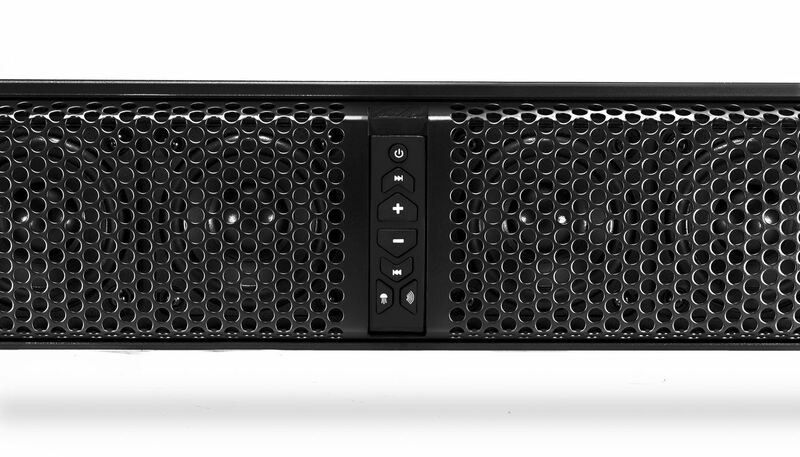 The Thor Sound Bar is a option that�s sure to have the power to hammer out the tunes. It features eight 3� midrange and bass speakers and two 1� neodymium tweeters for an impressive top end performance you�re sure to enjoy your tunes. 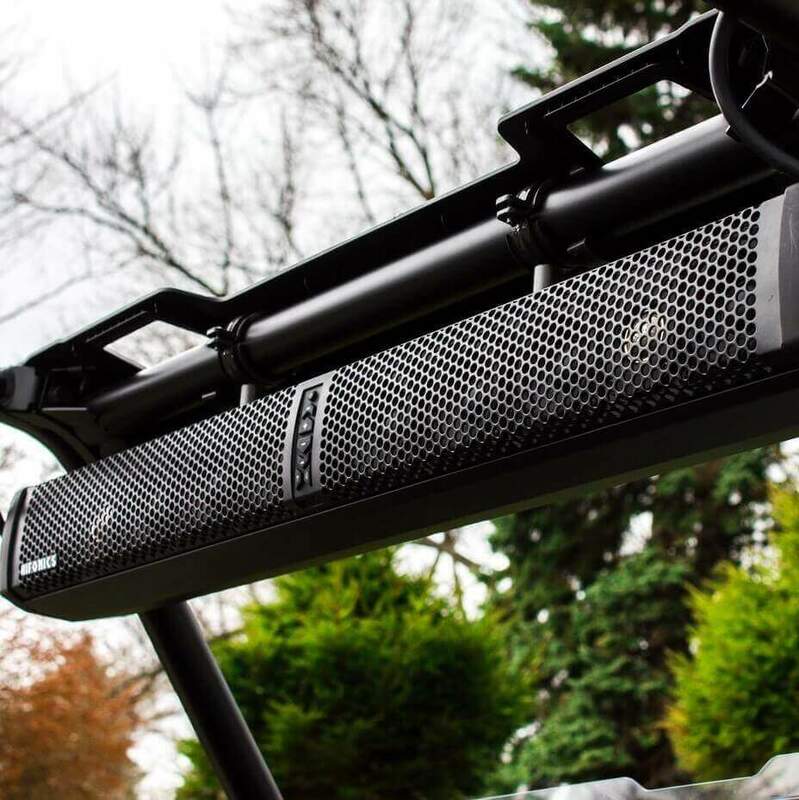 All components of the sound bar are all configured specifically to give you maximum performance and audio engagement while out on the trails and terrain. This much is evident when you look at speaker construction and even the bars unique High Power Digital amplifier. 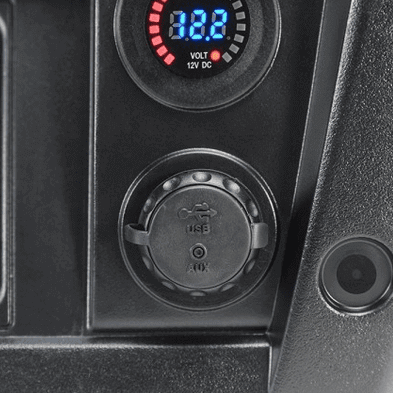 The amp is configured to offer your machine an impressive 30% more sound pressure level than a traditional automotive amplifier. 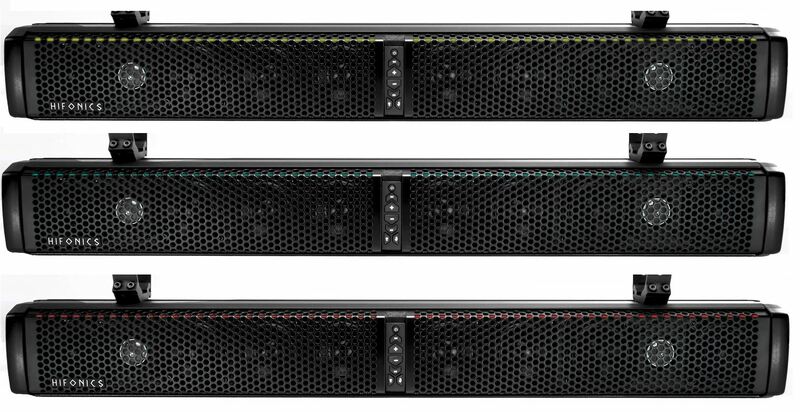 Be sure to take a look at the images above and the tech specs below to get a complete understanding of the Thor 10 Speaker Sound Bar. Adjustable track for installation of clamps up to 32" apart. 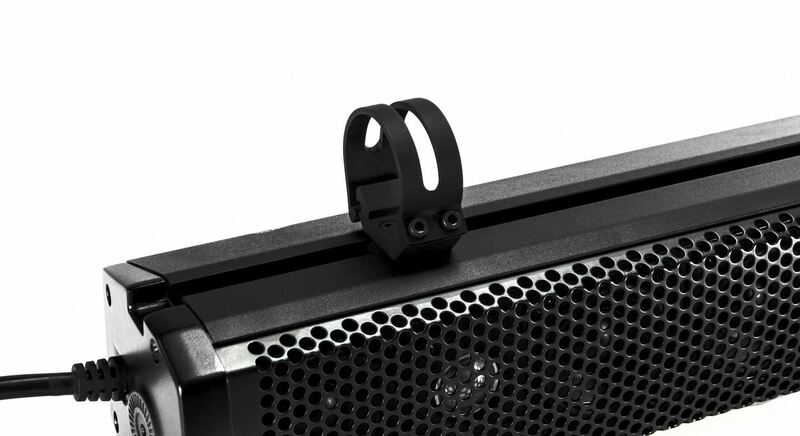 Mounting hardware is included for 1.5", 1.75" and 2" ROUND roll cages. 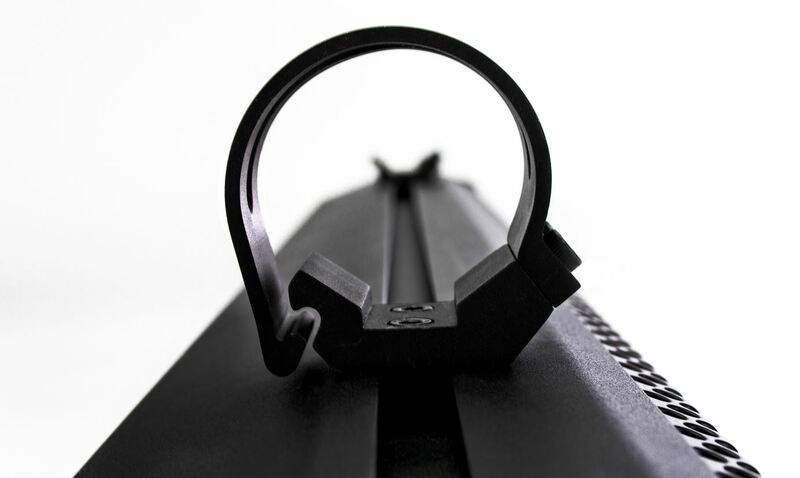 End cap angle brackets for surface mounting when a roll cage installation is not an option. Features white LED map light, large center mounted controls and large waterproof buttons. 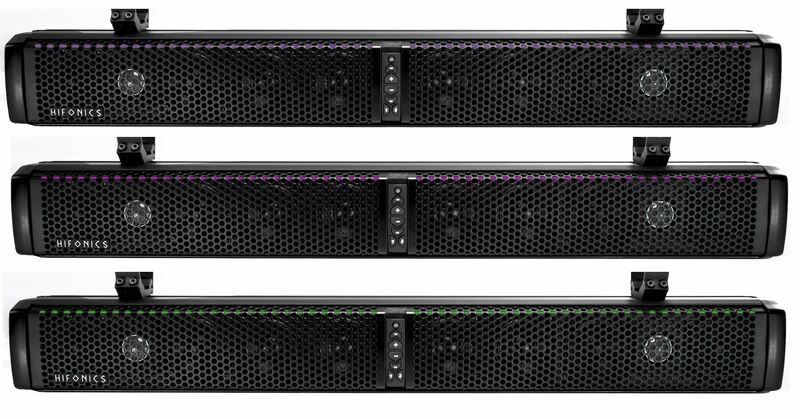 Switchable illumination colors with various modes. Colors included are blue, purple, red, pink, green, light green, light blue, yellow and white. Switch colors manually or use a "mode". Mode 1 has all colors with slow changing. Mode 2 has all colors with blink changing. Mode 3 has all illumination off. RCA jacks preamp output connection with preamp output voltage ranger of 2V fixed. Minimum operating voltage of 9.5v. Unique Hifonics SUPER HPD (High Power Digital) amplifier built in. 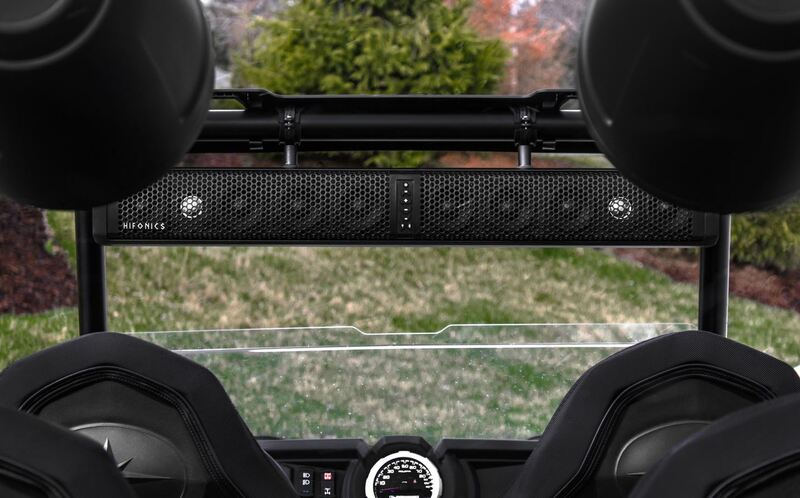 It's designed specifically for powersport applications to deliver 30% more SPL over standard car audio technology. Sealed PC board for protection against elements. Eight 3 inch high energy integrated midrange / bass drivers with poly composite cones and Butyl rubber for 20% more volume over standard car speakers. Two 1 inch titanium dome tweeters with Neodymium magnets for increased SPL over the same size in car audio tweeters. Cast extruded aluminum structure for a stronger, more powerful structure. Wiring connections are sealed and mounting points are secured into the aluminum, which means no plastic parts. Heavy duty aluminum grill for extra protection to internal drivers. Bluetooth has memory sync so it remembers the most recent device when that device is present on the "power up". 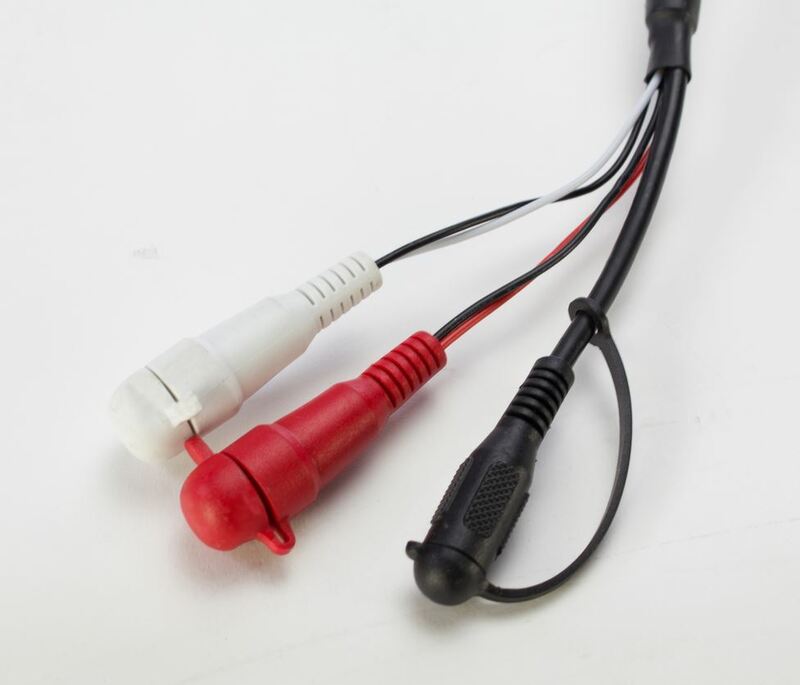 3.5mm audio connections to allow devices to plug in from an headphone output without connecting via Bluetooth. Any UTV enthusiast knows that when you are out on the trails with your favorite tunes the last thing you want is a dead cellphone battery. 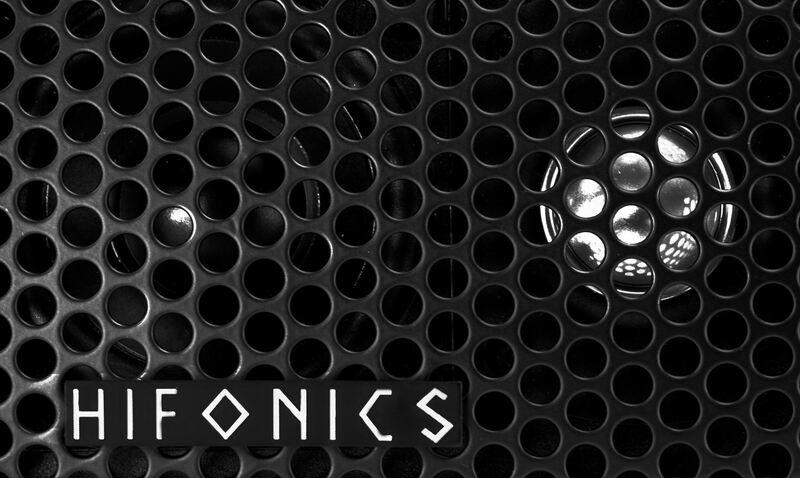 The Hifonics Accessory Plug is the perfect solution to charge your phone or for just about any use when a USB or Aux cord is needed. This accessory plug allows for easy access to the USB and auxiliary rear inputs with a 10 foot USB and RCA extension. 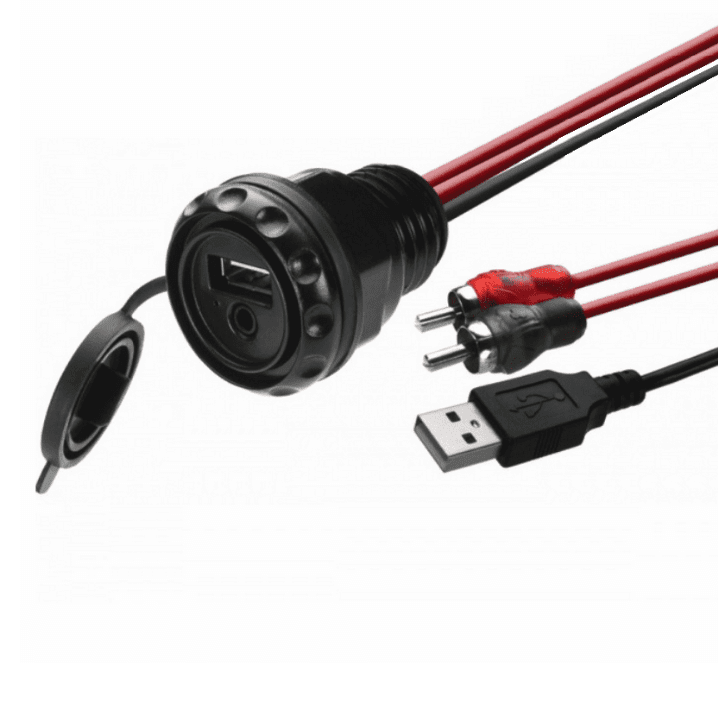 With the MAXXLINK quality testing and waterproof construction this Hifonics Accessory Plug solves all your USB and Aux needs!